Using light to leaven your long day. 'Twixt blight and bloom the sunshine had its way. Yet yearning still for what you gave to me. 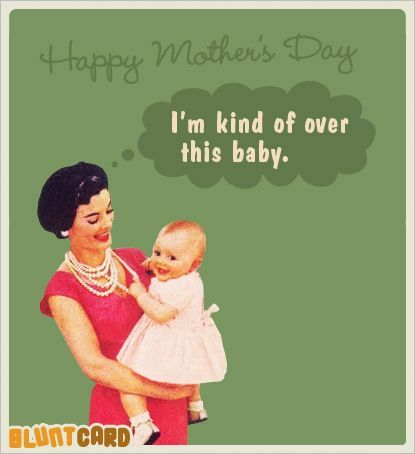 I am a mom on Mother's Day....thank you for this, Milli. It's lovely. 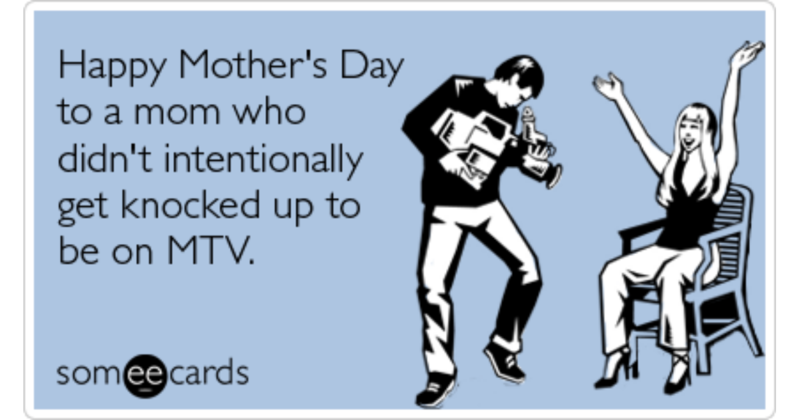 Happy Mother's Day to all our moms! There's one thing true in this world of everyone...everyone has a mother who thought e-nuff of them to give birth to them!! 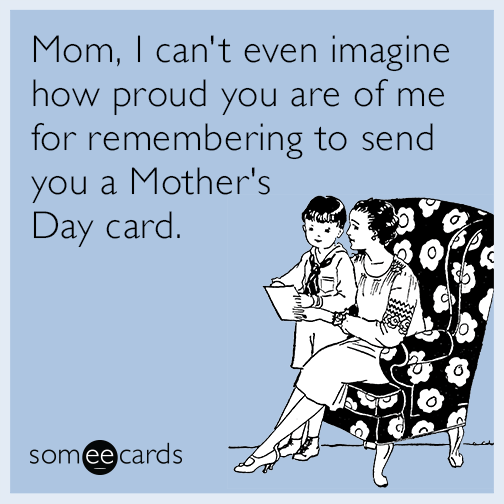 Happy Mothers day to all our Mom's here at Bettermost! 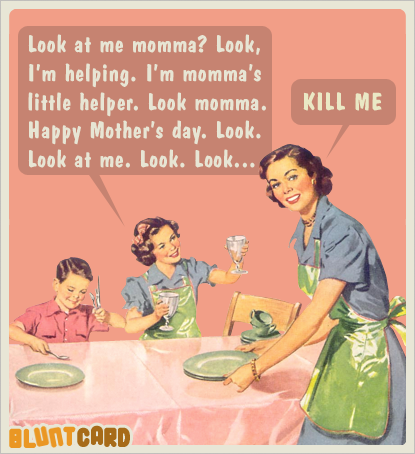 How about some humor in honor of mom? Chuck, these are hilarious! 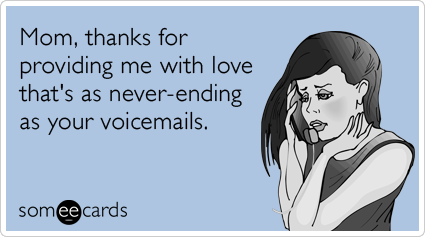 As a mom who's been "ghosted" on Mother's Day, I needed this! 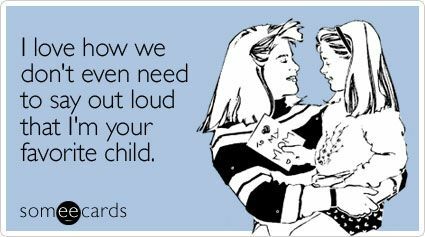 Happy Mother's Day to all the mothers, grandmothers, step-mothers, adoptive/foster mothers, mothers-to-be, "aunties", cousins, and mother figures. To all those mothers bereaved by miscarriage, stillbirth or neo-natal death, or lost a child no matter what age, I'm sending you good vibes, peace and love today. Sharing a pic I was able to take this Mother's Day. 4 generations in one pic. 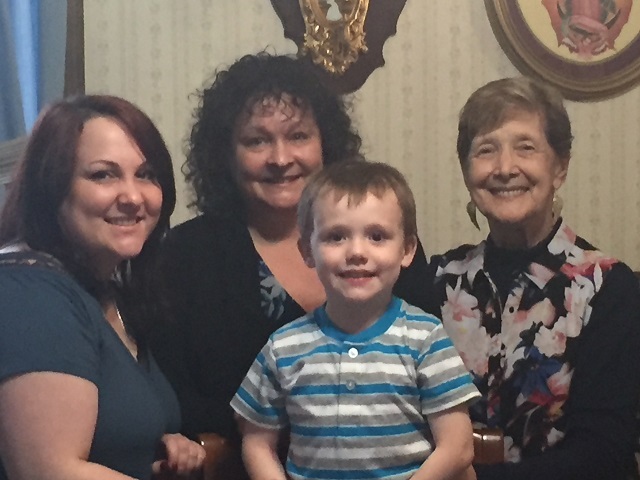 My mom, her daughter-in-law (Michelle), mom's granddaughter (Shana) and her great-grandson (Trenton). I was born during the 2nd World War when Dad was in the army and my only sister was nearly 10 yrs old and Mum was 34. I always joke (but not in front of my Mother) that I was a result of too much excitement when Dad was on leave. At the end of her life, my Mother often needed spoon feeding. When she thanked me I told her I guess she did it often enough for me. That's a wonderful and precious photo, Chuck! It deserves to be framed!